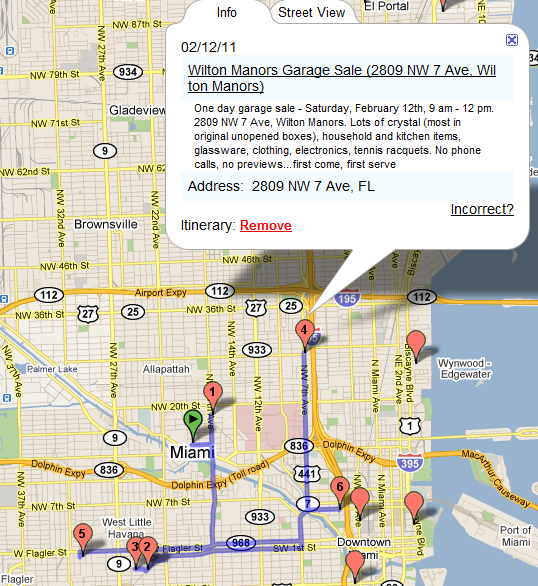 Add other yard/estate sales from other sources that interest you. Thanks for posting! To support YSTM please print and display this flier during your sale. Use this spreadsheet for Saturday sales only! Ensure your popup blocker allows popups on this website! 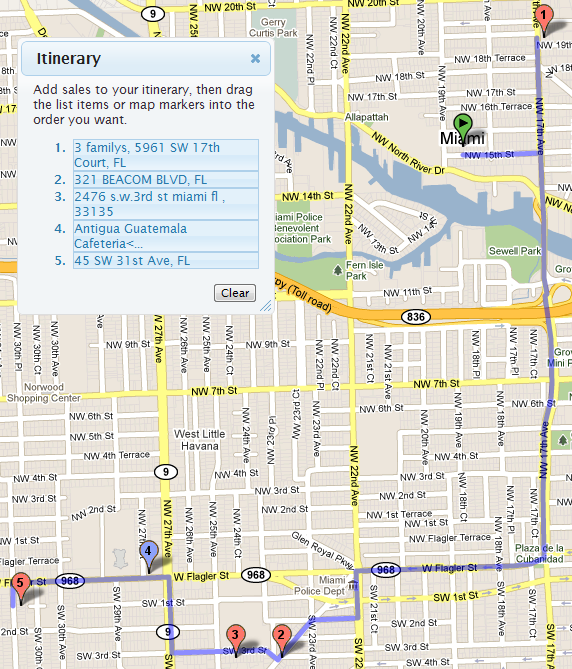 Your treasure map can be loaded into your "Yard Sale Mapper" iPhone App. 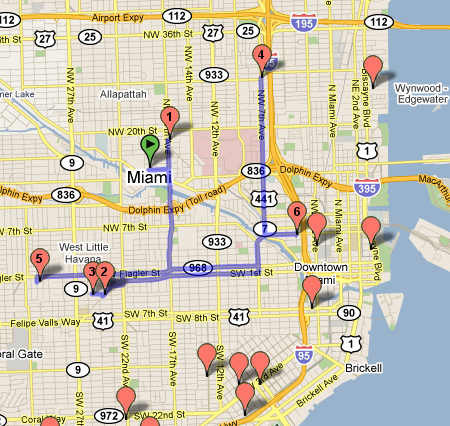 An email with be sent to you with your route itinerary and a link to open the App for your convenience. 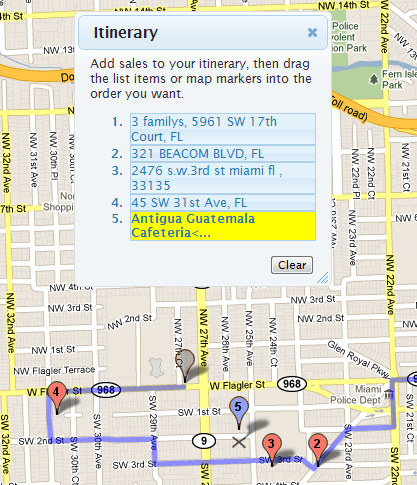 Add sales to your itinerary, then drag the list items or map markers into the order you want. 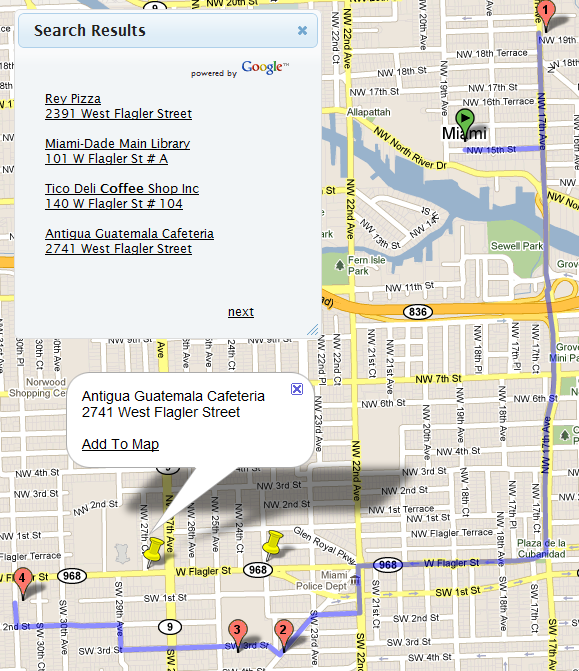 The address and date will be permanently updated. Are you sure that your listing updates are accurate?